Our organization is offering Jar Cap in various sizes and colors for all kinds of jars. The designs are made keeping in mind the neck size and threading options. There are various patterns depending upon the need of the varied clients offered by us. These caps are very useful for multipurpose jar also. The materials used to make these caps are of quality, which guarantees durability of the products. We offer these caps at affordable prices in the market. 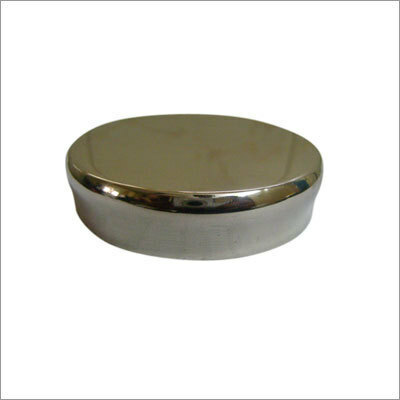 Our organization is offering PET Preform Cap to our clients. We provide PET Preform Caps in various neck sizes, threading options, and grammages. All preforms are made from best quality raw materials and have high clarity & high strength. We offer high quality of Plastic Cap Closure with complete state of art technology at par with the best in the world. Manufactured using superior grade raw material, this range is available with us in various sizes and other detailed specifications. These are available at market leading prices.